Last night I actually succeeded in going to bed by 10 pm. Can you believe it!?! This is the first time I have gotten to bed this early in quite a while, and it was so much easier to get up this morning when my alarm went off. Although, I still had the urge to throw said alarm across the room when it went off. I really don’t think I’ll ever get over hating alarm clocks. This morning had to be a super quick protein packed breakfast since I had to head out the door quickly after getting my son ready for school and on the bus. 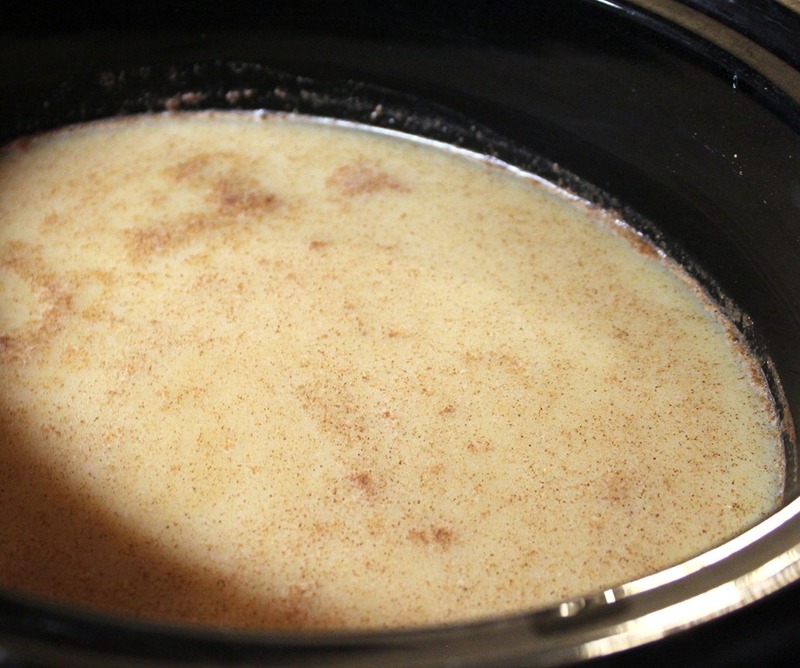 Therefore, I planned ahead and made my overnight slow cooker pumpkin pie steel cut oats. Trust me, it is as good as it sounds, and this morning it is freezing out and there was snow on the ground, so it warmed me right up. I also added a scoop of protein powder to my oatmeal to add some extra protein. Mix all ingredients in crock pot/slow cooker. I spray down the sides of my crock pot. Set on low for 5-6 hours or on warm for 8-10 hours. Stir the oats the next morning and serve!!! One night I accidentally set the crock pot on warm instead of low and discovered you can cook the oats on warm and have an easier clean up after (less scraping the sides/soaking time)…I have also forgotten to plug in the crock pot after turning it on…That did now work out as well. The sweeteners are optional. I usually cook the oats with 1/4 c of maple syrup and then add a bit of brown sugar to my own bowl in the morning with some raw sliced almonds or shredded coconut. Mix all ingredients in crock pot/slow cooker. I spray down the sides of my crock pot. Set on low for 5-6 hours or on warm for 8-10 hours. 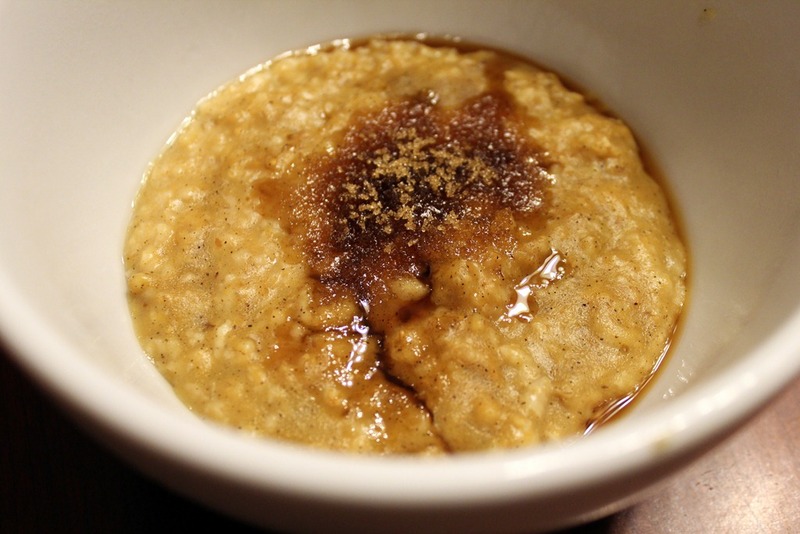 This entry was posted in Breakfast, Recipes and tagged crock pot pumpkin steel cut oats, overnight pumpkin steel cut oats, slow cooker pumpkin steel cut oats on October 23, 2012 by fromfltond.